Jeff Lemire, along with artist Pier Gallo, will be launching a SUPERBOY ongoing series later this year, debuting the series in a backup feature in August’s ACTION COMICS #892. 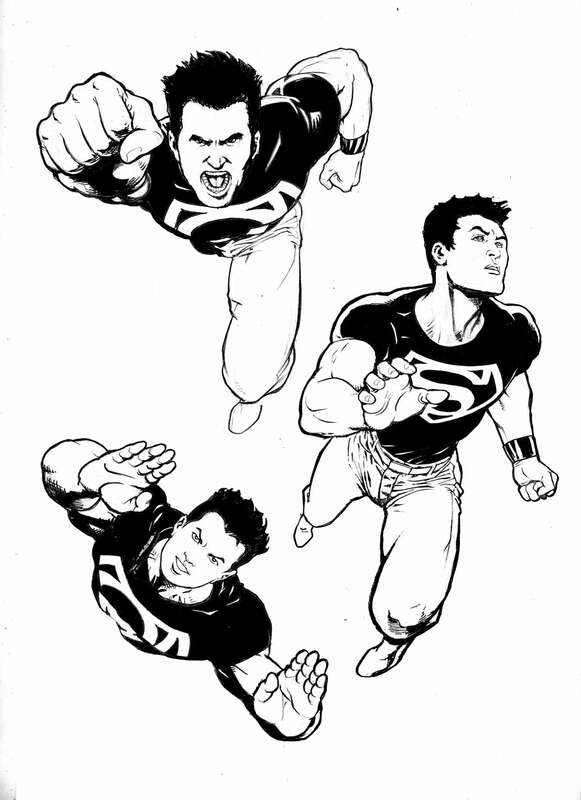 Pier Gallo will illustrate SUPERBOY for writer Jeff Lemire. Newsarama later caught up with Lemire to ask him a few questions about the Superboy project.